New York (TADIAS) — Ethiopian artist and sculptor Elias Sime’s New York exhibition opens on September 10th at James Cohan Gallery in Manhattan. 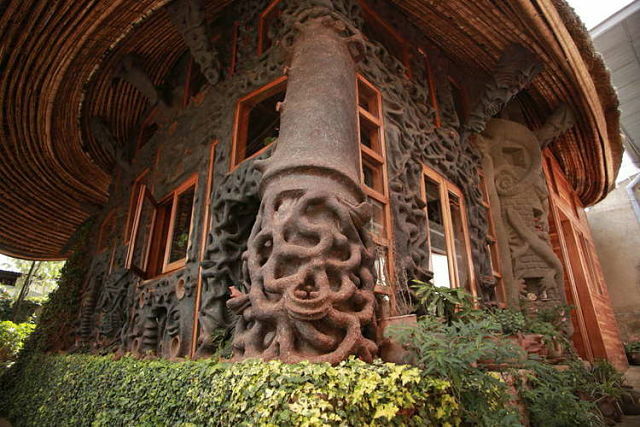 Elias Sime graduated from Addis Ababa School of Fine Arts in 1990 and has since been dubbed “a driving force in the East African art scene.” The Zoma Contemporary Art Center (ZCAC) in Ethiopia’s capital, a gallery space offering an international residence program, was designed and built by Sime in 2002. Together with the founding director of ZCAC, Meskerem Assegued, Sime has traveled extensively throughout Ethiopia to study diverse indigenous ritual practices. 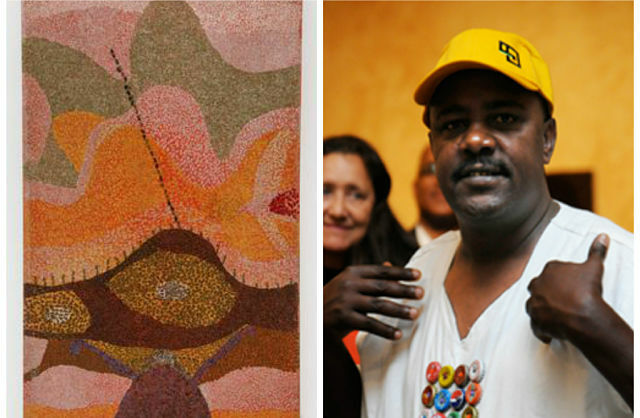 Sime’s work has been exhibited at the Studio Museum in Harlem in 2008, and he has participated in the Metropolitan Museum of Art’s exhibit entitled “The Essential Art of African Textiles: Design Without End”; a piece titled Selechas is now part of the permanent collection at the museum. Sime has also exhibited his art at Santa Monica Museum of Art and Dakota Museum of Art in the United States, the Dak’Art Biennale in Senegal, and at the New Crowned Hope Festival in Vienna. Elias Sime Eye of the Needle, Eye of the Heart at the Santa Monica Museum of Art (SMMoA) from James Cohan Gallery on Vimeo.